Windows 8 users, rejoice! Your tiles will soon be able to house apps that have been standards on other mobile platforms for some time now. During the Day 2 keynote at Microsoft Build 2013, Microsoft announced a big effort to bring new and popular apps to the Windows 8 ecosystem. Headlining the new charge of apps on Windows 8 tablets and Windows Phone handsets. 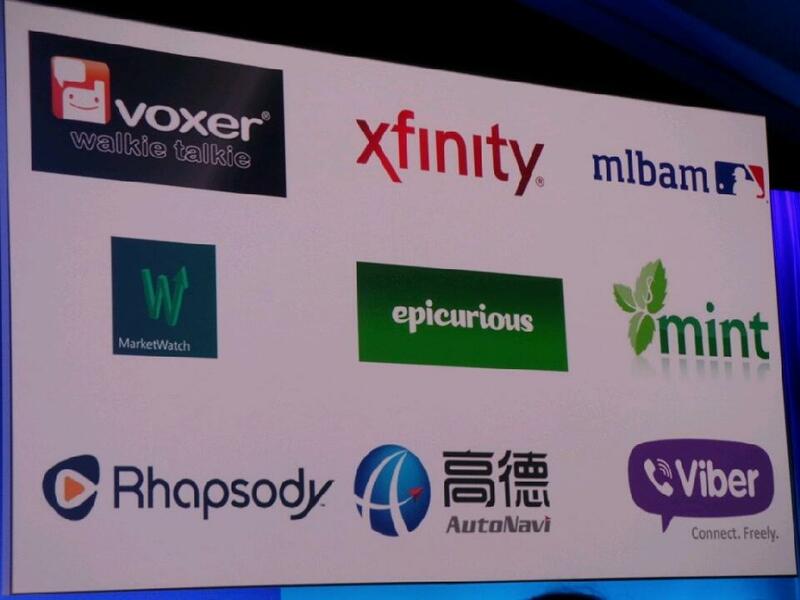 MLBAM, Xfinity, and Walgreens apps will appear on phones along with Voxer, the popular walkie talkie tool. ABC News plans to unveil an app for tablets, as does recipes tool Epicurious, music service Rhapsody, and instant messaging and VoIP option Viber. Mint.com will bring its service to both phones and tablets. Perhaps the biggest get for Microsoft app marketplace is Foursquare. The location check-in app will make Windows 8 the home of its very first native tablet build. The app is being built specifically for Windows 8 tablets and would add more flexibility to Foursquare users who may not have checked in on a 10-inch tablet but might do so on a 7 or 8 inch screen. The addition of these apps and others that are on the way will help bolster Windows 8’s mobile marketplace. It currently sits at over 100,000 apps and Microsoft hopes to see that number continue to grow.